Saturday 2nd February Watercolours for string quartet part of Soundstreams performed by The Rolston String Quartet, Toronto. 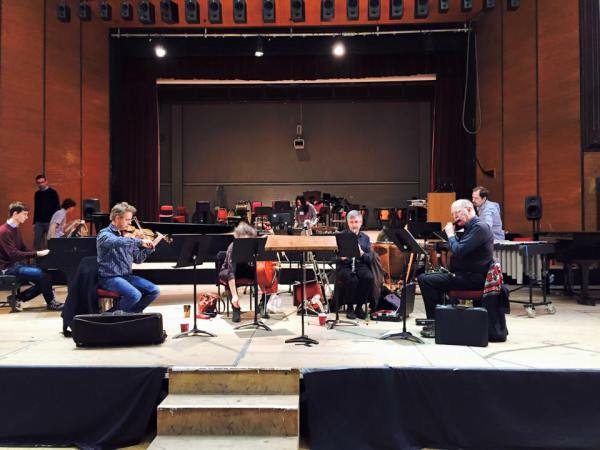 Saturday 9th February Eye o da hurricane ​for string quartet at LSO St Lukes, UK - world premiere. Saturday 16th February Eye o da hurricane ​for string quartet at RCM, UK. Friday 8th March Shades of Rain for piano trio performed by Prism trio at New School Music Hall, Cambridge, MA as part of Illuminate Season I 2019. Saturday 27th April Roil in stillness for orchestra world premiere by New England Philharmonic, Boston, MA. 6-9th June New work for Semosis Quartet, Boston, MA as part of the Women, Feminists, and Music: Transforming Tomorrow Today Conference at Berklee College of Music (IAWM and FTM15 Conference 2019). Date tbc New work for soprano, University of Cardiff, UK. Tuesday 11th June World premiere of Twilight Inversions for orchestra performed by London Firebird Orchestra, London, UK. Friday 30th August Shades of Rain for piano trio performed by Prism trio at Music and Wine series at St Luke's, Brighton UK as part of Illuminate 2019 Season I.
Thursday 5th September New work for string quartet and soprano voice at Second International Conference on Women's Work in Music held at the University of Bangor as part of Illuminate 2019 Season II. Saturday 14th September Shades of Rain for piano trio performed by Prism trio at St Mary's Coffee concert series, Stafford, UK as part of Illuminate 2019 Season I.
Thursday 7th November New work for string quartet and soprano voice at University of Huddersfield lunchtime concert series. Saturday 9th November New work for string quartet and soprano voice at Emmanuel College Cambridge, UK as part of Illuminate 2019 Season II. ​Wednesday 14th November Eye o da hurricane for string quartet at Grit Collaboration 'Oh My Ears' Festival, Phoenix,AZ. Performance and workshop of Sakura: The Falling of the Blossom by the Okeanos ensemble at the Bangor RMA student conference. I recently received exciting news that my piece Sakura: The Falling of the Blossom has been selected to be workshopped and performed on 7th January 2016 by the Okeanos ensemble in Bangor at the RMA/BFE Conference! Rainbow Fire will be workshopped by the Berkeley ensemble as part of the PRS Piecing Together event. Premiere of ‘We’re all mad here’ for toy piano. To be performed by Xenia Pestova Friday September 4th, 7:30pm White Cloth Gallery Leeds. Rainbow Fires for piano trio. To performed by the Fournier Trio as part of Dartington Advanced Composition Course concert. Angela has been generously supported by the Boltini Trust to attend this course. Exciting new chamber music created by students on the Advanced Composition Course – come and hear the stars of tomorrow! Many of these gifted international students are supported by bursaries funded by generous individuals, trusts and foundations, as well as the Dartington Hall Trust and the Dartington International Summer School Foundation. Past students of the Summer School have included luminaries like soprano Sarah Gabriel, violinists Chloe Hanslip and Thomas Adès, members of Stile Antico and pianist Veronica Shoot. Come and support tomorrow’s stars! Experience work created by performers from the Advanced Courses each Friday of the Summer School – on 7, 14, 21 and 28 August at 5.15pm. Proceeds from tickets purchased to this masterclass will be used to support Summer School bursaries. Other venuesThis was joint concert between the University Choir and University Philharmonia, set in the beautiful atmosphere of St Mary’s Church. Please note: This concert will be in St Mary’s Church, Nottingham. This event will go on sale in November. 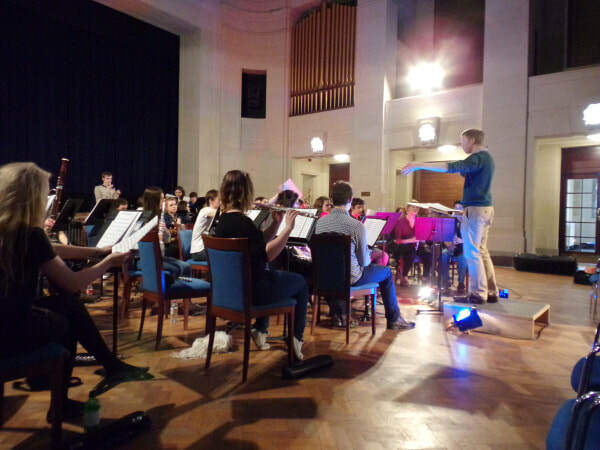 Bournemouth Composers’ DayNight Airs (for mixed ensemble) was workshopped by Kokoro ensemble led by Colin Matthews and with contributions from composer Charlotte Bray and Matthew Kaner. “Brain Container” is a lit, moving art installation housed in a customised cargo container; a giant interactive light box. 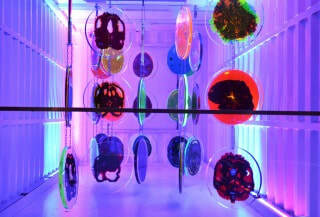 The discs, which feature images of the human brain, are made up of a series of laser cut coloured Perspex panels that have been glued together and then cast in clear acrylic from this series of design drawings. The artwork has been lit and installed by Blackpool Council’s Illuminations team and forms an exciting new part of this year’s display. The display is set to music with composer, Angela Slater, having designed the accompanying sound in response to imagery she viewed in Jo’s studio. 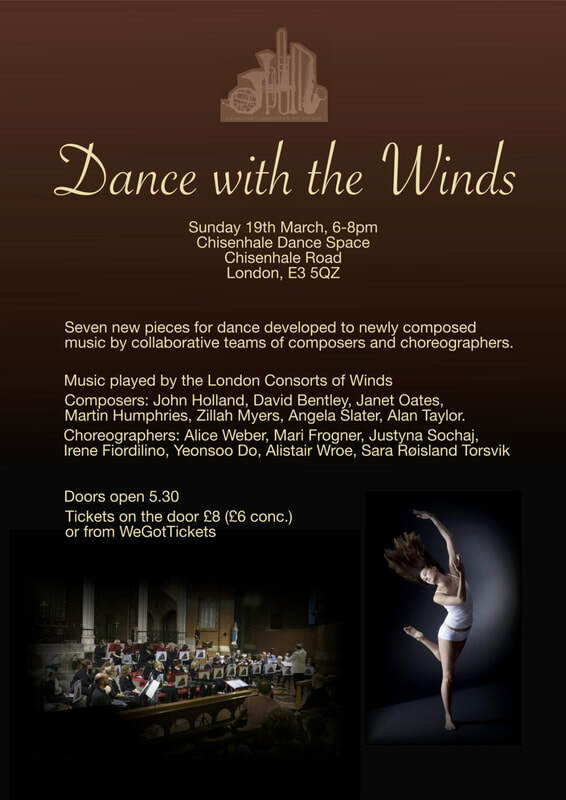 21st March 2014- Premiere of Cloud for string ensemble to be performed by The Arco Ensemble with guest soloist Owen Cox. The first university concert for the year contrasts classical and neo-classical music opening with a sinfonia by the 18th-century Bohemian composer Johann Baptist Vanhal in the 200th anniversary of his death. Ravel’s memorial work written in the style of a Baroque suite was originally written for solo piano with each of the movements dedicated to friends who died in World War I. Postgraduate student Angela Slater was inspired to write her chamber work Blencathra by the Lake District landscape. 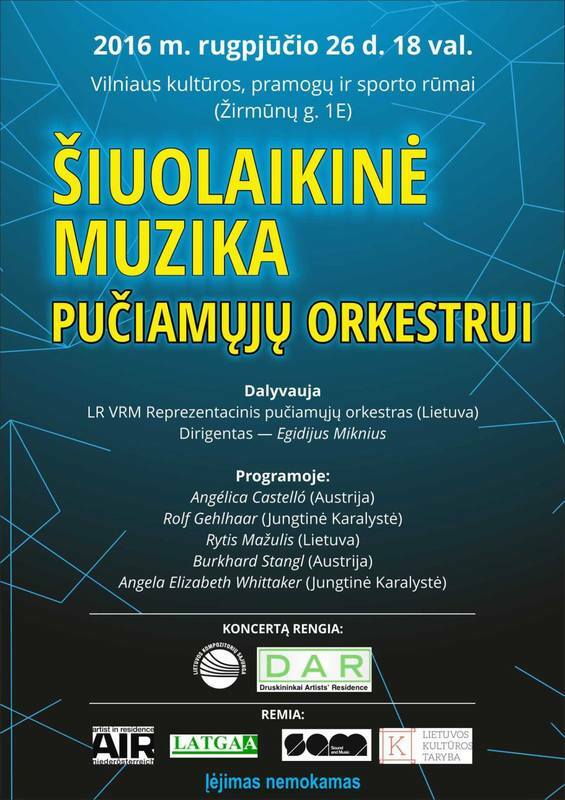 The programme is completed with Stravinsky’s homage to the 18th-century composer Pergolesi, the Suite from the ballet based on the commedia dell’arte character Pulcinella. A selection of Angela’s choral and chamber instrumental works being performed by University of Nottingham students. Free admission!